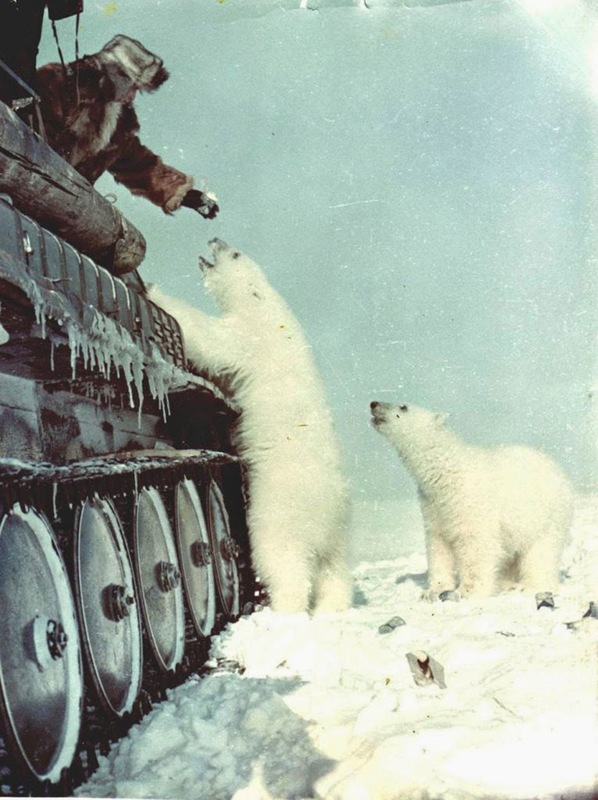 The soldiers fed the polar bears with condensed milk tins. Soviet Union, 1950. The tracked vehicle you see on the photo is a GT-SM GAZ-34036, fully amphibious. This vehicle was widely employed by the Soviet Military. It was an over-snow vehicle designed for a variety of roles, but primarily as a general cargo/troop carrier and light artillery/heavy mortar tractor. The GT-S is also capable of traversing shallow swamp areas. The layout is conventional, with an engine compartment at the front, a cab behind that, and the cargo/troop section behind the cab. Towing capacity of the GT-S is 2 tons. Looks more like polar-zone workers on all-terrain vehicle. Wish people do this now instead of hunting! Hunting is natural thing. Either be hunted or hunt yourself. Basic thing in nature. 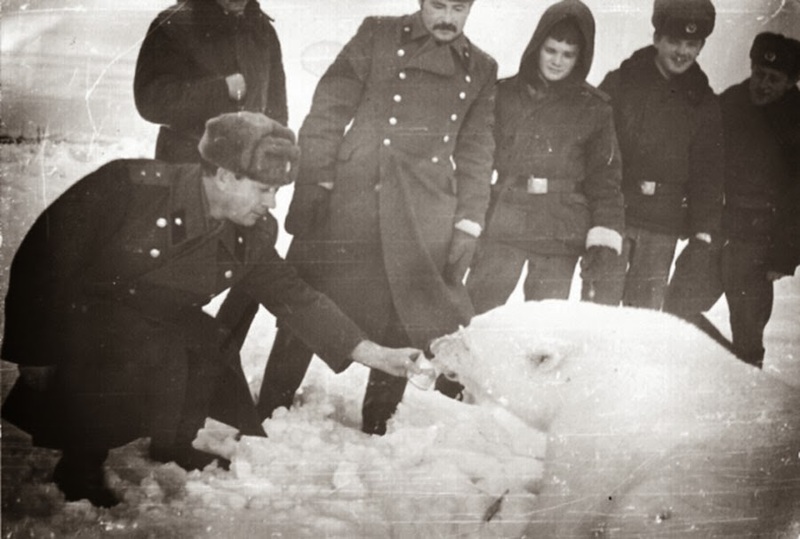 If polar bears active hunt humans how could they do this? When I visited the GULAG at the Nasha (Our in English) River on Wrangell Island in 1995 I saw the shell of such a tank. out at a United States Senate hearings on February 1 & 2, 1973. When they got back to base, they were reprimanded for wasting the food of the soviet people and then were sent to the gulag to die. 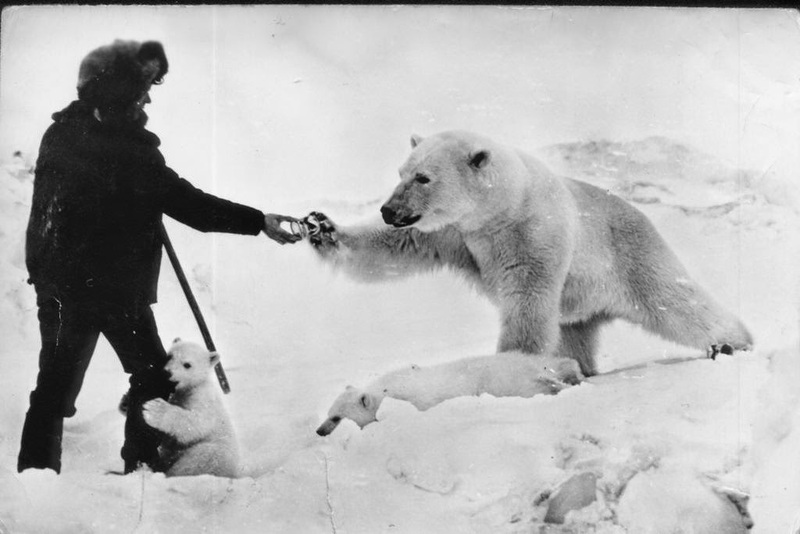 In Soviet Russia, Polar Bears do not feed with you, you feed Polar Bears. Absolutely amazing. The things we can learn! I was taught that it's very foolhardy and dangerous to feed hungry bears in this way. 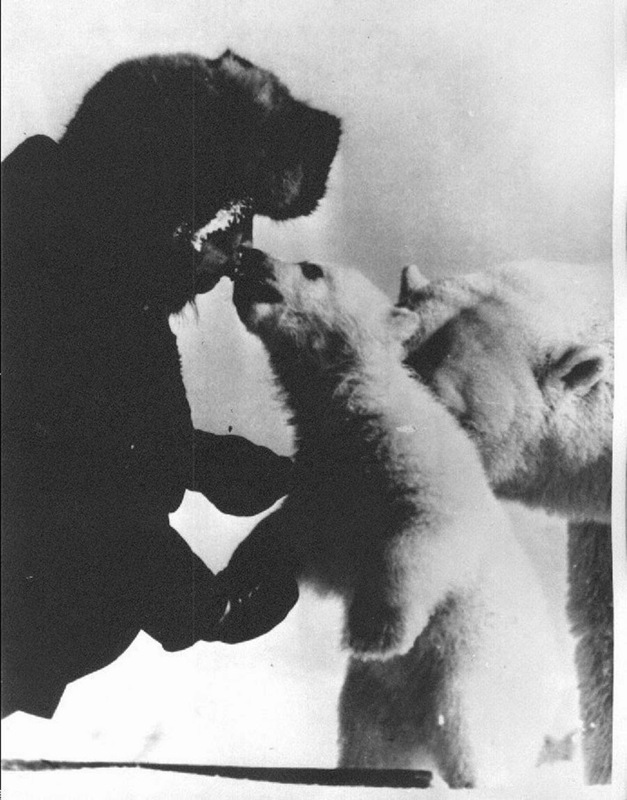 Since polar bears are predators and carnivores, I would expect them to attack humans when they're hungry. Soldiers are trained to be fearless; however, I believe I would never put myself in this kind of situation, it's too risky.